We are passionate about aviation. We are equally passionate about developing products that enhance safety so that everyone can share in our passion of aviation. The aviation industry demands excellence and Tulmar delivers. 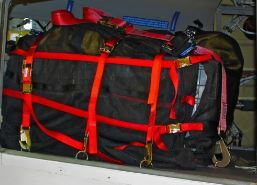 Tulmar holds expertise in the craft of kitting and managing various types of kits for the commercial aviation markets. 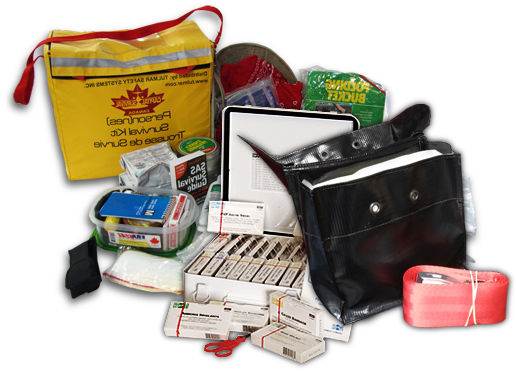 We manufacture, design, overhaul and re-supply these kits based on customer needs. Onboard several international airlines, Tulmar offers a solution when you have exhausted all means of communication and need to subdue an unruly passenger. Tulmar’s Passenger Restraint Kit provides a safe means of control. 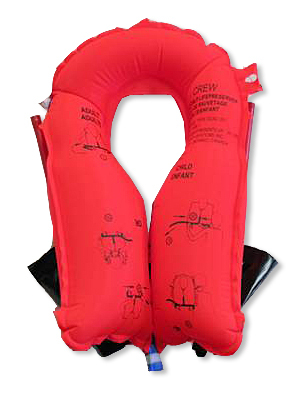 Lightest weight on the market, Tulmar’s restraint kit is packaged in a fire-resistant, fungus-resistant, laminated and tamper-evident pouch in which the handcuffs and foot restraints have been sealed in TSO approved pouches for protection against age-ing in a low-moisture cabin environment. 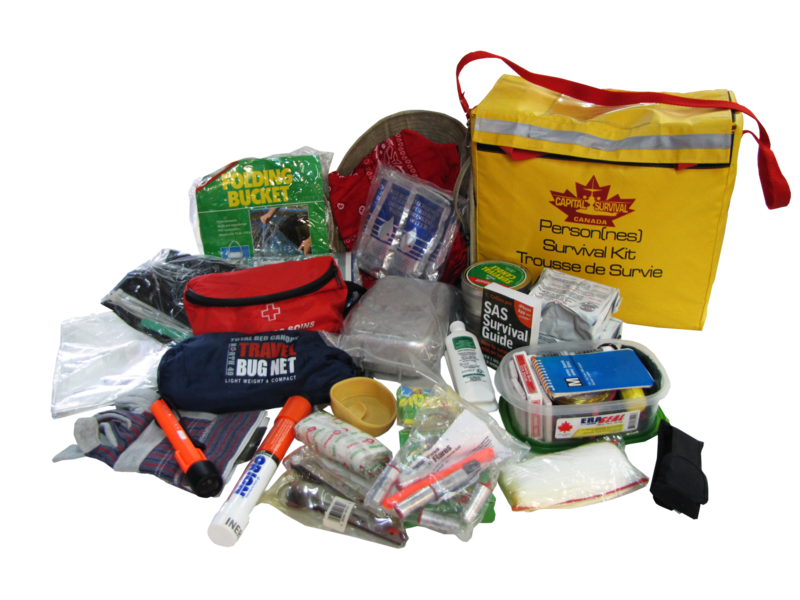 Also included is a chest strap, paramedic scissors, tape and a spit net. Inspection intervals is set at 3 years from time of installation on your aircraft. 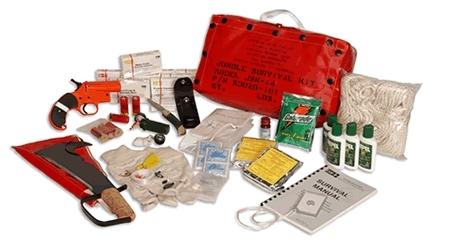 Survival kits are available for all types of environments and can be customized. Types include: Polar, Desert,Military, General, inhabited, auxiliary, Jungle and supplementary. 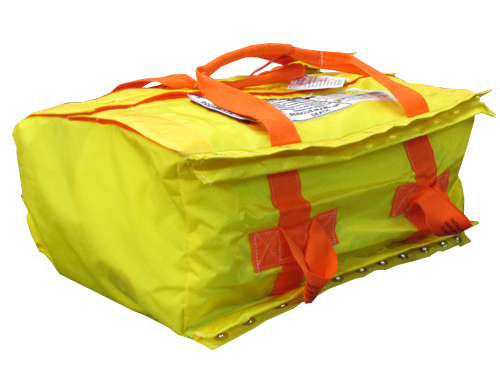 DART Aerospace certified helicopter net, designed and manufactured in collaboration with Tulmar Safety Systems. 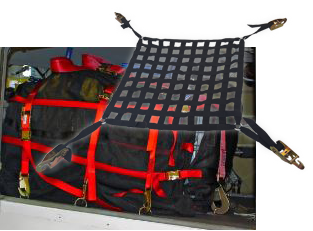 Tulmar designs and manufactures customized nets and soft-shelled stowage in various sizes and configurations for Helicopters and Airplanes. We have capabilities for the design of solutions based on the customer needs. 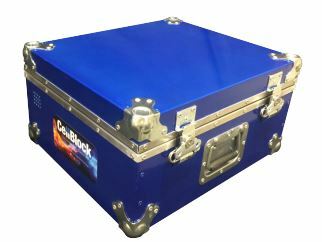 We also manufacture to print or partner with other aerospace companies to develop these solutions. Whatever the need, cargo containment solutions are responsive, thorough and effective. We also design and manufacture containment solutions for the military. For more information, click here. 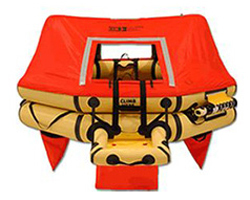 Tulmar offers life rafts for all aviation customers, from 2 to 56 persons rafts. 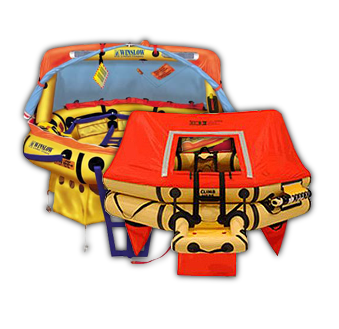 Tulmar represents Winslow and Eastern Aero Marine in Canada, bringing the product lines of North America’s premier life raft producers to the Canadian market. 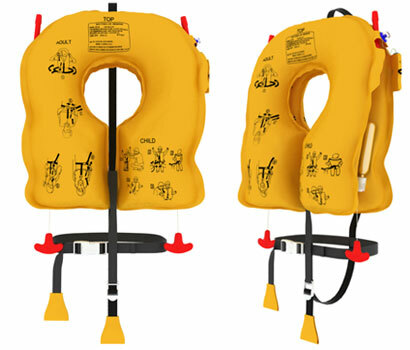 Our partnership with Winslow and EAM extends from sales and distribution of life rafts and survival equipment to maintenance inspection, repair and re-certification. As a stocking distributor and authorized repair facility for Winslow and EAM, Tulmar carries a full inventory of replacement parts ensuring quick turnaround time for our aviation customers. 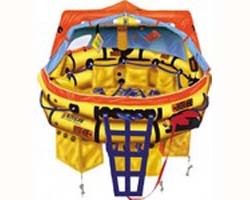 We also offer a large selection of Winslow Marine life rafts. Send a request to obtain more information. 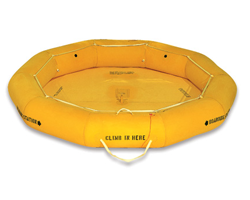 Tulmar can provide life rafts on a short- or long-term rental basis, or for these situations when one is needed on a temporary basis. They can be shipped within 24-48 hours anywhere in the world. 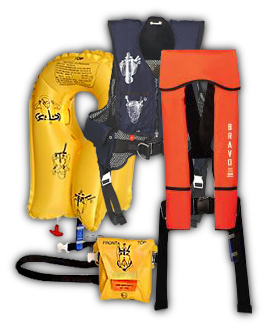 Each rental comes Complete with SEP Kit and optional ELT. 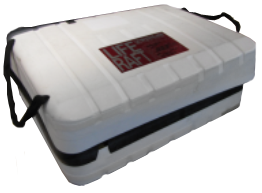 We have provided rental rafts for film productions, advertising photo shoots and other unique requirements. 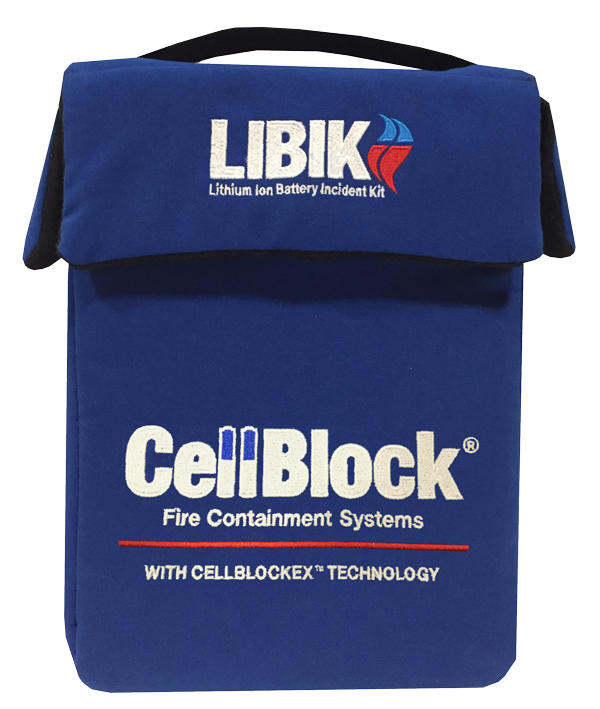 Tulmar Safety Systems is an approved distributor of the Cellblock FCS (Fire Containment Systems) Lithium-Ion Battery Incident Kit – The LIBIK, the only viable flightdeck solution because it does not require the use of water. 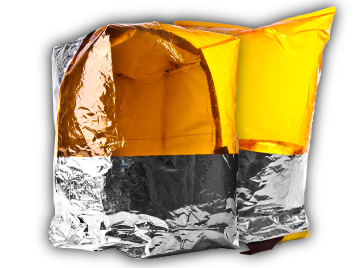 The advanced technology behind the LIBIK Fire and Smoke Suppression Kit lays with the integration of internal panels containing layers of environmentally friendly fire suppression and smoke absorption materials tested and proven capable of absorbing large quantities of toxic or flammable gas and withstanding temperatures of up 1000C° (1832F°) without the use of water. 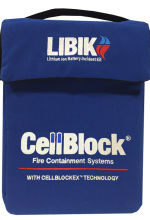 The LIBIK Fire Containment System can be used for Lap Tops, Tablets and Cell Phones and is easily stored in any overhead compartment on your aircraft. Tulmar is the exclusive authorized distributor of Essex Industries PBEs in Canada. 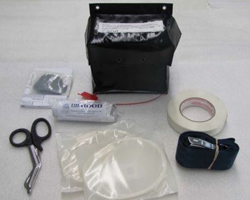 The Essex PBE is a self-contained, portable, protective breathing device designed to safeguard airline crew-members during emergencies and while assisting with the evacuation of passengers. 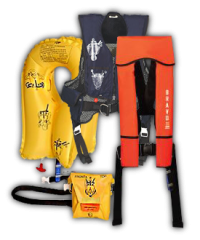 Tulmar stocks and services most of the Eastern Aero Marine product line – from Single and Dual Cell vests for Passenger/Crew – Adult/Child – to Infant vests and the Constant Wear Helicopter vest. 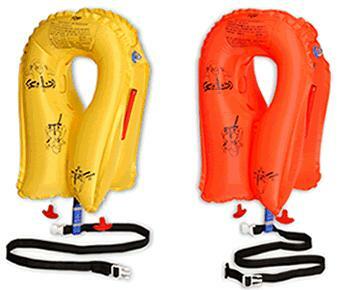 EAM has 50 years of experience in the manufacturing of inflatable life support equipment. Visit our online store at www.tulmarstore.com to see our line of constant wear vests. 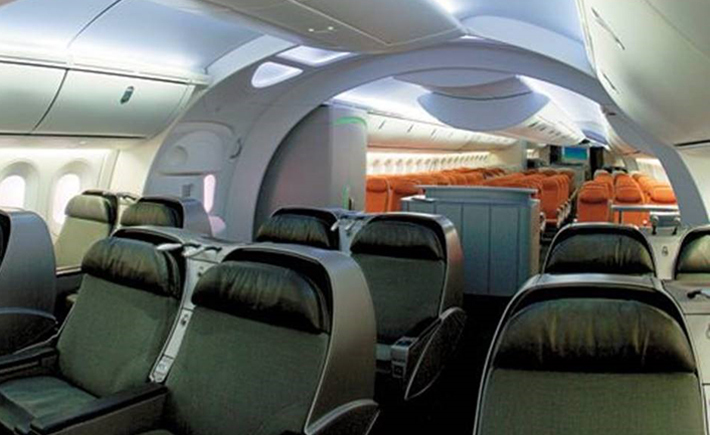 Tulmar has the capability of supporting aircraft interiors specialists and MROs with contract manufacturing of aircraft interior components including: seat covers, curtains, carpets, galley flooring, manufacturing nets and stowage assemblies to drawing. 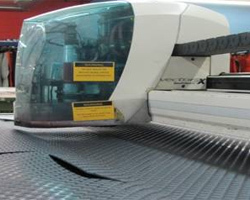 We provide cutting and sewing services, kitting, inventory management and value-added logistics solutions. Contact Tulmar to discuss your subcontracted manufacturing needs.